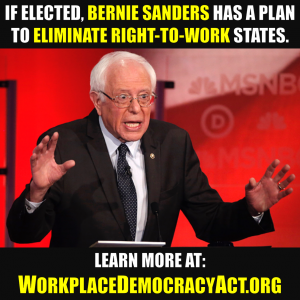 Many traditionally top-down unions are treading lightly into the Democratic presidential primary race after significant member ‘blowback’ in 2016. In 2016, amid the insurgent candidacy of Bernie Sanders, several large unions issued early endorsements of Hillary Clinton and later regretted it when their members revolted. This time around, for 2020, unions are treading much more cautiously. 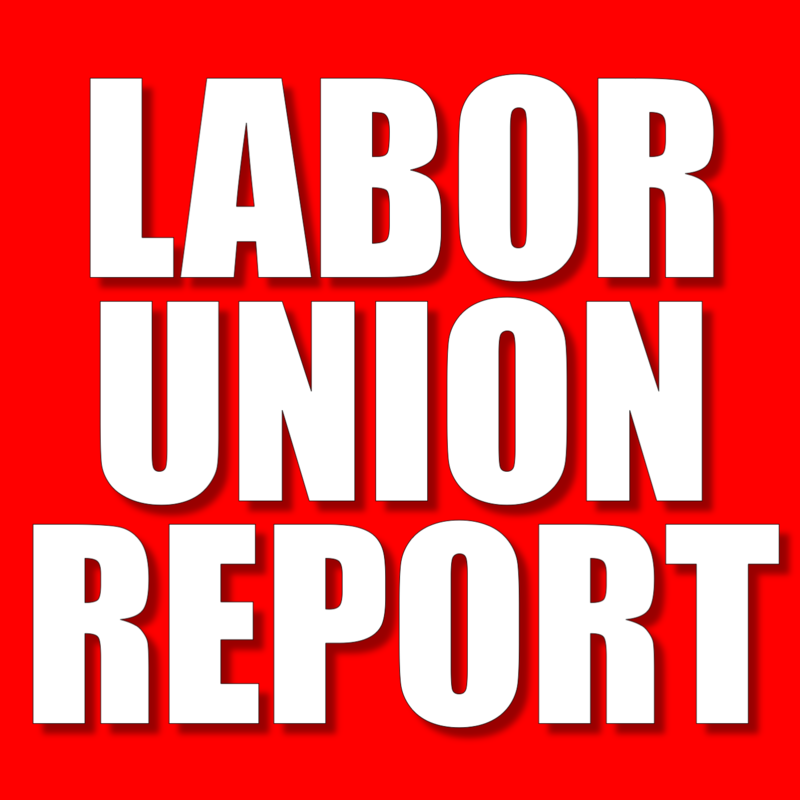 For politicians and unions alike, the union endorsement process is vitally important because, once a union gives its endorsement to a candidate, the union can devote its PAC moneys, as well as other resources, into a candidate’s campaign efforts. Last month, Randi Weingarten, president of the American Federation of Teachers, unveiled her union’s candidate endorsement process to approximately 30,000 members in a tele–town hall. This comes after the AFT’s top-down endorsement of Hillary Clinton in 2015 and the subsequent backlash–with some AFT locals even rejecting the national union’s endorsement. “We must have a process that our members believe in, that is credible, authentic and transparent,” Weingarten said. “Some of the unions will probably be changing their mind this time and going about it a whole different way, because quite frankly, it backfired on them,” said Christopher Shelton, president of the Communication Workers of America. The CWA avoided the internal tension last time by having its full membership choose whom to endorse, notes the Los Angeles Times. The union backed Sanders. The notoriously-hyperpartisan SEIU is also trying to change its ways after it angered its members in 2015 with an early Clinton endorsement. 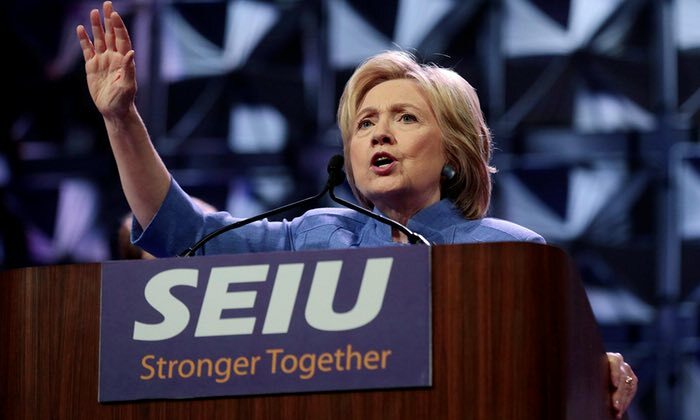 “SEIU’s endorsement of Hillary Clinton displays the same shortsightedness that has contributed to labor’s decline,” wrote the Jacobin’s Ted Fertik in late 2015. “This time, we want to figure out how do we give as much air and oxygen and space as we possibly can for our members to be at the center of this decision,” said Mary Kay Henry, president of the union. However, the SEIU is also trying to “reel in” its New Hampshire state chapter, which went rogue when the SEIU endorsed Clinton as well.